Ajnara London Square offers exclusive range of flat apartments where you can enjoy world-class conveniences at affordable price. 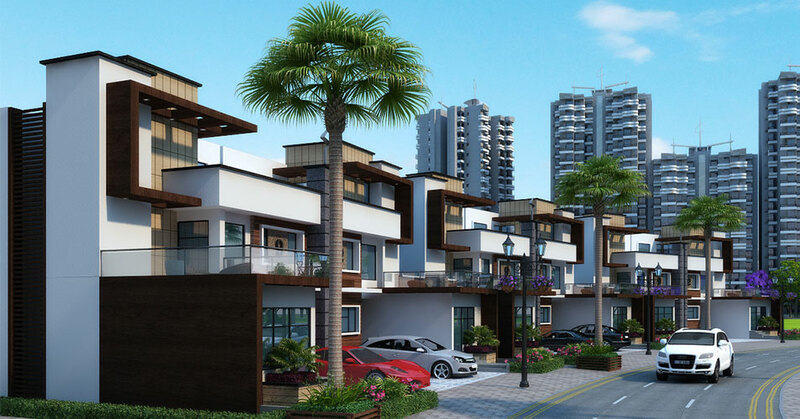 The project has occupied 100 acres area of Yamuna Expressway, which includes various types of 4BHK and 5BHK luxury flats with modern specification. The environment of place is very peaceful as it is away from the crowd of the city. It includes all modern age amenities, which will fulfill your every luxury requirement at best price. The facilities involved in this project contains unique quality that is not available in others project. The price range start from 63 Lac to 151 Lac in this project. Ajnara Group is going to launch an ultra modern housing project named Ajnara London Sqaure that is located in sector-22A, Yamuna Expressway, Noida. 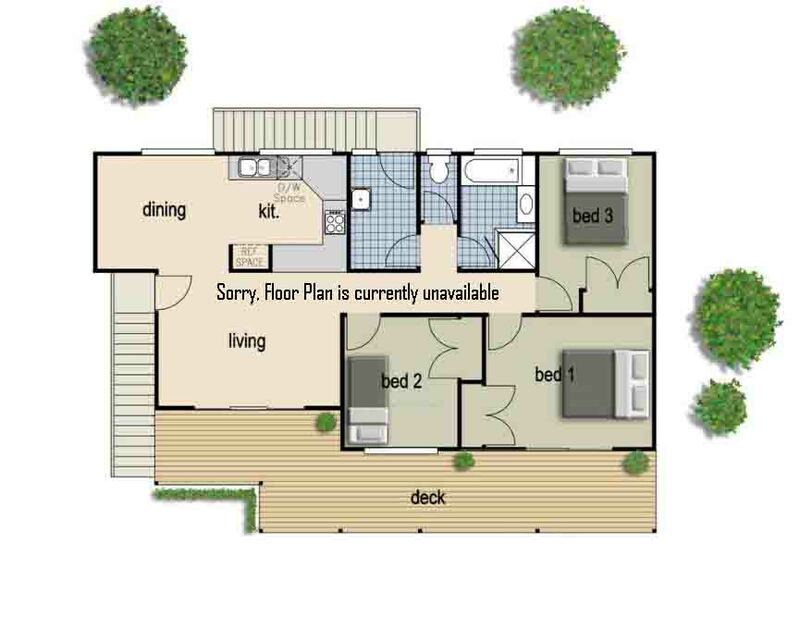 This amazing project offers high rising apartments in 4BHK and 5BHK. All villas are planned to make furnished with all ranges of housing benefits such as spacious bedroom, hall, kitchen, windows, doors, balcony, etc. Besides, the interior and exterior of villas will also be made eye-catching. Apart from that, the project site has open area and is rich with greenery as well. 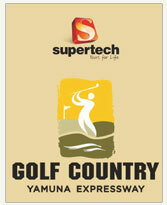 The project is spread over huge area upto 22 acres and includes 189 units to sell. The price of each villa is also affordable. Ajnara London Sqaure is an under construction project and gives possession of apartments in December 2018. The blue print of project includes some more amenities such as power backup, gym, club house, jogging track, tennis court, parking, kids’ play ground, fire fighting system, and so on. 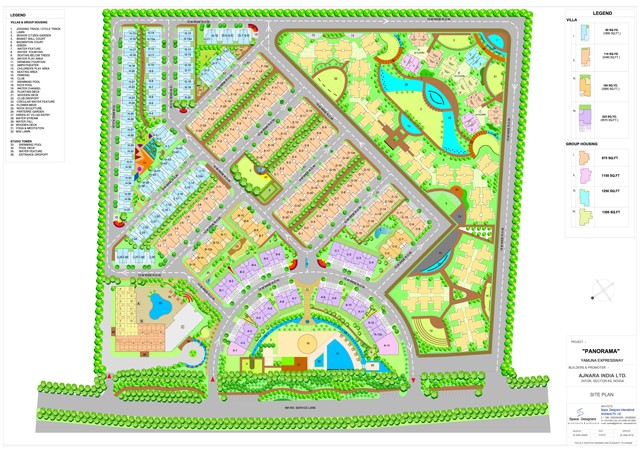 This project site gives proximity with nearby metro station, bus stand, Yamuna Expressway, hospital, school, college, etc. However, the people are getting much interested in this upcoming project. So, do not waste time, book your unit in advance to become owner of a luxury villa in Noida. 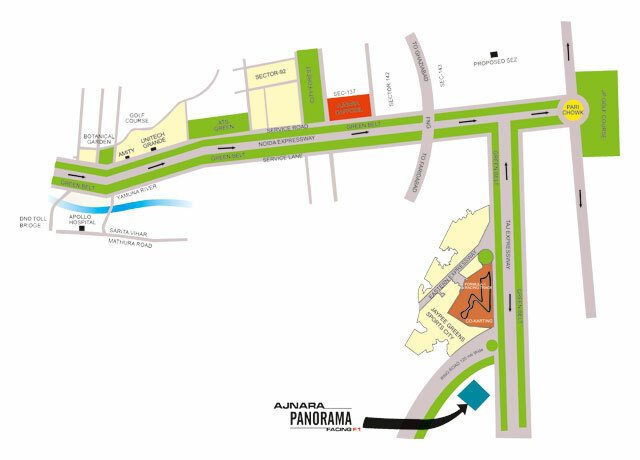 Sector 22 D Yamuan Expressway 515 - 955 Sq.ft. 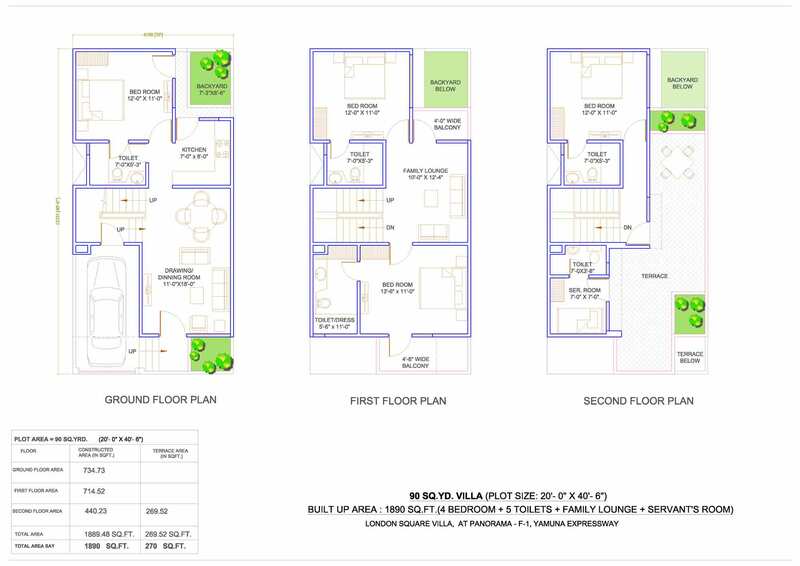 Sector 22 D Yamuan Expressway 975 - 1295 Sq.ft. Sector 22 D Yamuan Expressway 500 - 1440 Sq.ft.